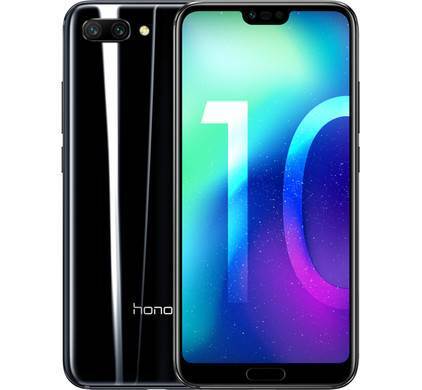 user experience in security, AI-driven smart life features, device management and usability. Other features in the latest update will also include improvements to gestures, GPU Turbo 2.0, Translation, AI Shopping, HiVision visual search, Password Vault, Wireless Sharing (Projecting), Digital Balance dashboard, and more. Here is the company’s official statement regarding this release. 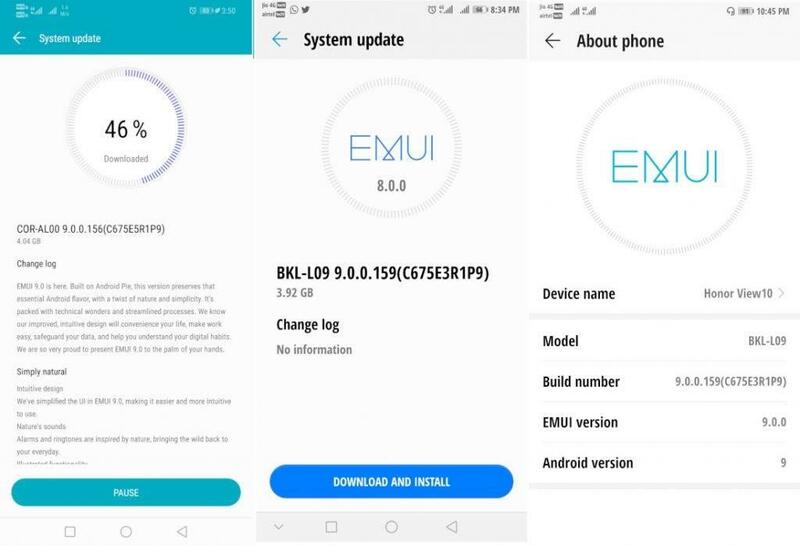 “Honor smartphones with EMUI 9.0 update will react to smoother operations backed by fast App startup and thus increasing the system operations by 12.9%, said the company. GPU Turbo 2.0 is designed to optimize intensive workloads and give an on-demand performance boost to the devices while reducing power consumption. Password Vault feature will help users store their encrypted password with face or fingerprint for various services. Uninterrupted Gaming Mode will help the needs of mobile gamers. Digital Balance dashboard allows users to track device usage metrics and let them set the usage quota for each app. AI Shopping objects can be recognized and directly shopped from Amazon.in just from camera view finder, or through any image on phone. Wireless Projecting provides a desktop-like experience when the device is wirelessly connected to a supported TV or monitor. Users can project presentations, photos, videos or gaming to the larger screen directly from the device. Wireless printing via Huawei Share. The update will be rolling out batches and if it hasn’t reached your device just be patient.